Gigabyte Technology has announced that its accumulated non-consolidated net income for the first three quarters of 2007 has seen an increase of 103.82 per cent year on year, rising to $35.62 million. 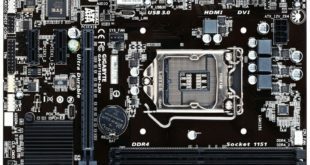 The results were boosted by the 14.04 million motherboards and 2.94 million graphics card it ships, although a breakdown of sales was not given. 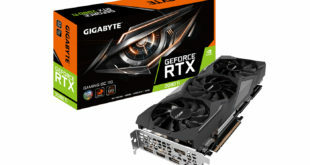 The company’s graphics cards in particular, which are aimed at the mid and high-end markets, helped to generate a large amount of its revenue. Other areas that helped to increase its income include the handset and cooling products, which are benefiting off the back of the huge sales of motherboards. The company noted that these components are increasingly becoming an important contributor of profit. 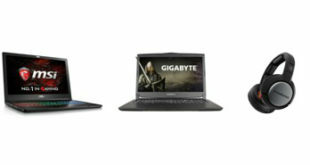 However, it was not all-good news for the vendor with its laptop segment continuing to struggle against increased competition from a resurgent Dell, as well as HP, Acer and Lenovo.